All disciplines and knowledge under the same roof, quick communication lines, a wide range of machines and distribution capabilities. 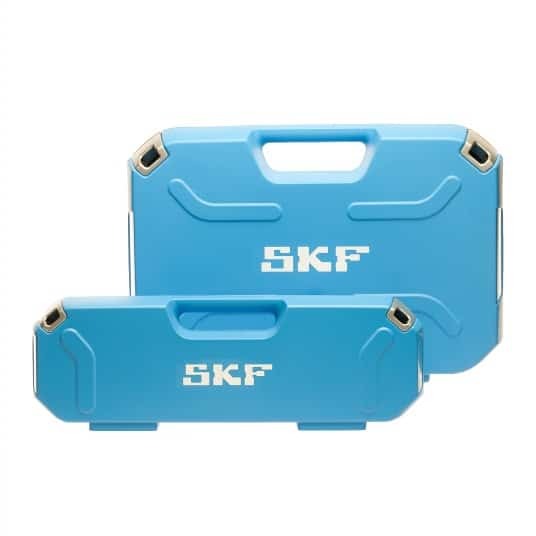 These are some of the qualities which made DPI an interesting partner for SKF. DPI supported SKF in the whole process, which started by giving advice and ended with logistics. We advised our client on the feasibility as well as on the visual aspects of the product. 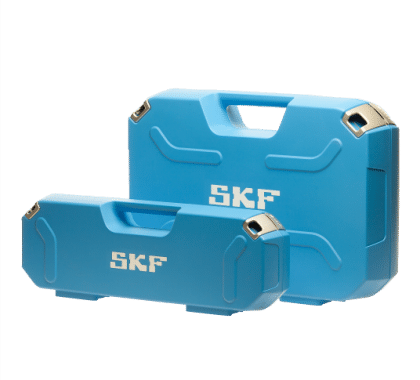 DPI supported SKF in the purchase of assembly tools and products and assisted in the purchase of technical packaging options. And last but not least, DPI took care of the logistics towards the resellers and the main Distribution Centre. 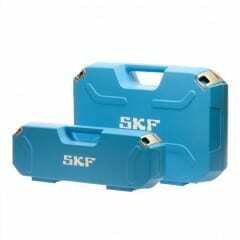 SKF is a leading, globally operating technology provider. The company was founded in 1907 and, amongst other things, manufactures bearings, seals, mechatronics and lubrication systems. 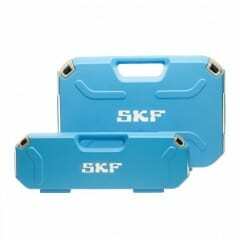 SKF was originally Swedish, but nowadays, has several branches in the Netherlands, the head office residing in Nieuwegein.